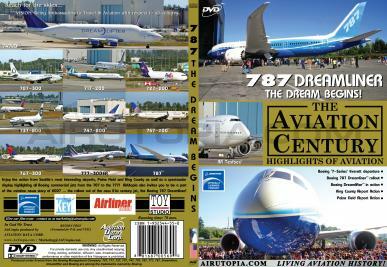 - Special Boeing '7-Series' Everett Departure! - 747LCF Dreamlifter in action! 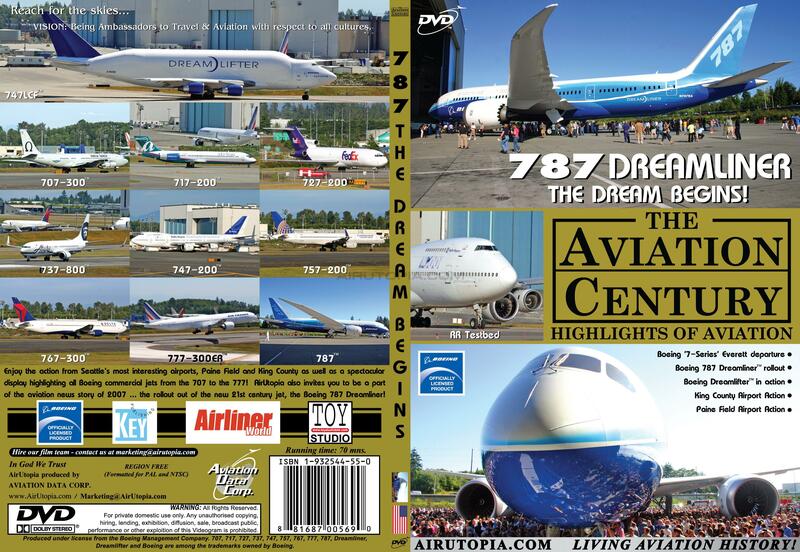 Get an inside look at the action from Boeing's Seattle area airports, Paine Field and Boeing Field as well as a spectacular display of Boeing's commercial jets from the 707 to the 777! 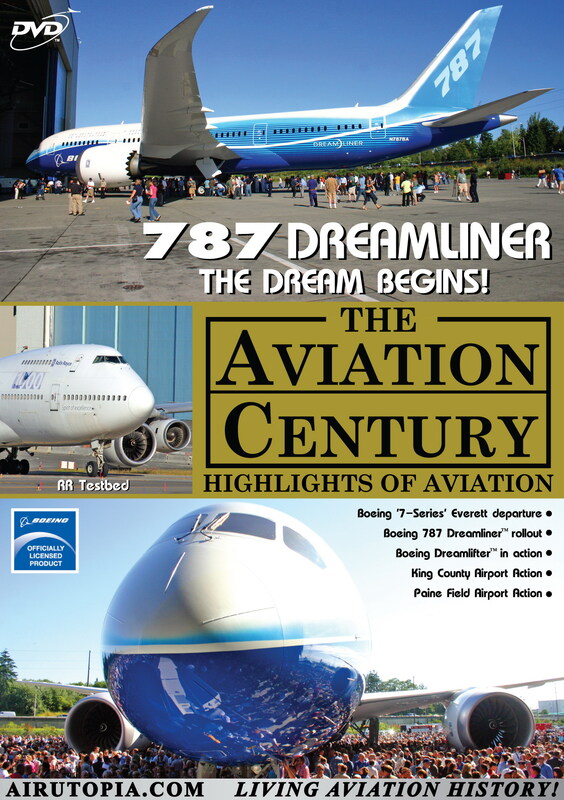 AirUtopia also invites you to be a part of the historical event and the aviation news story of 2007 ... the rollout out of Boeing’s new 21st century jet, the 787!